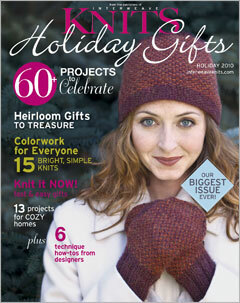 Phoebe's Sweater is included in the new Interweave Knits Holiday Gifts issue! Check out the news and views on page 8. 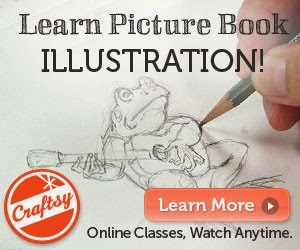 I am proud to be in the excellent company of Miss Flitt, Spud and Chloe, Blue Sky Alpacas, Kristin Nicholas, Kathy Sletto, Pat Aube Gray, and Interweave Press! Happy Holiday crafting to all!